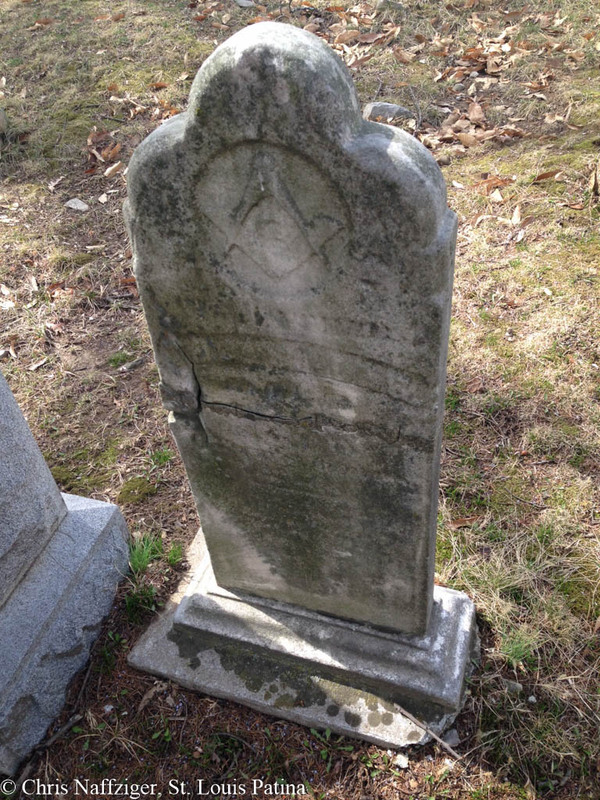 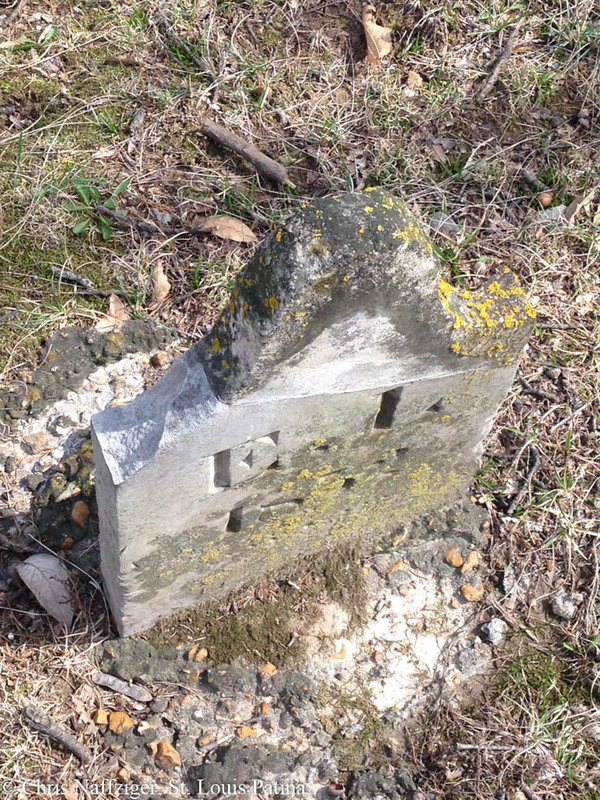 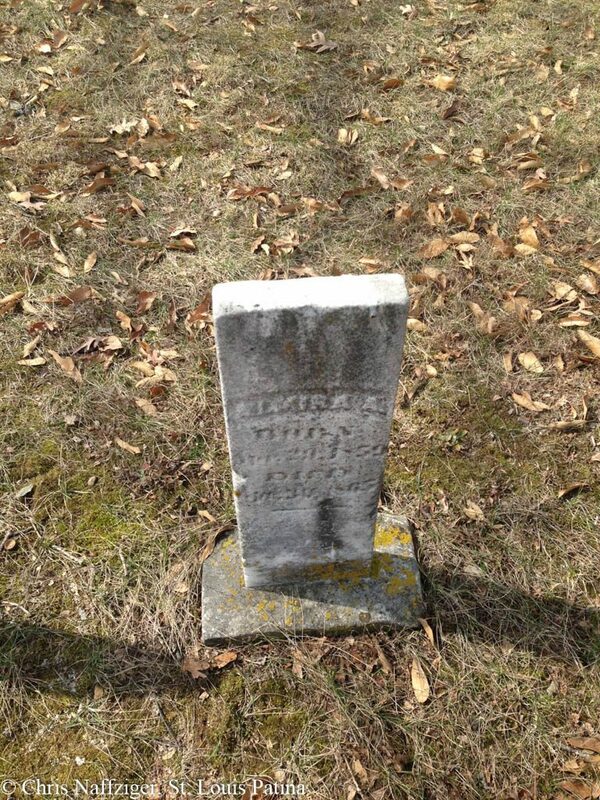 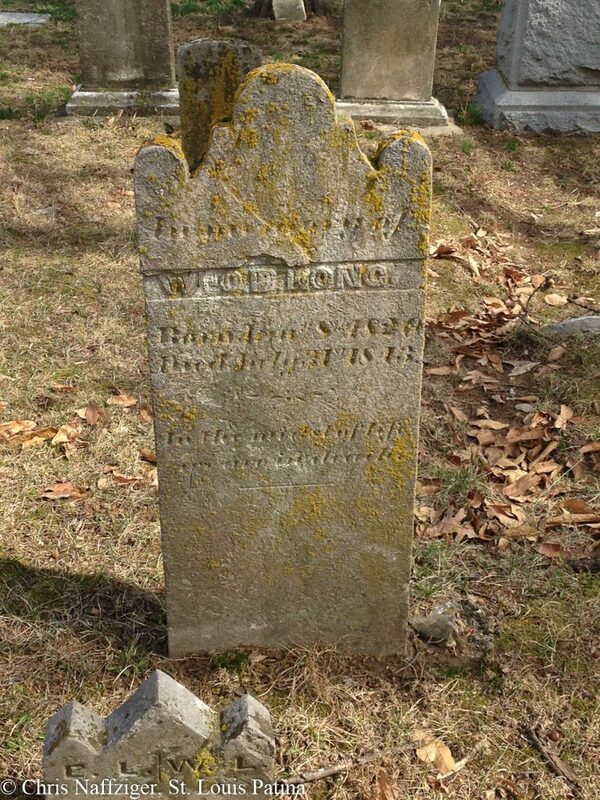 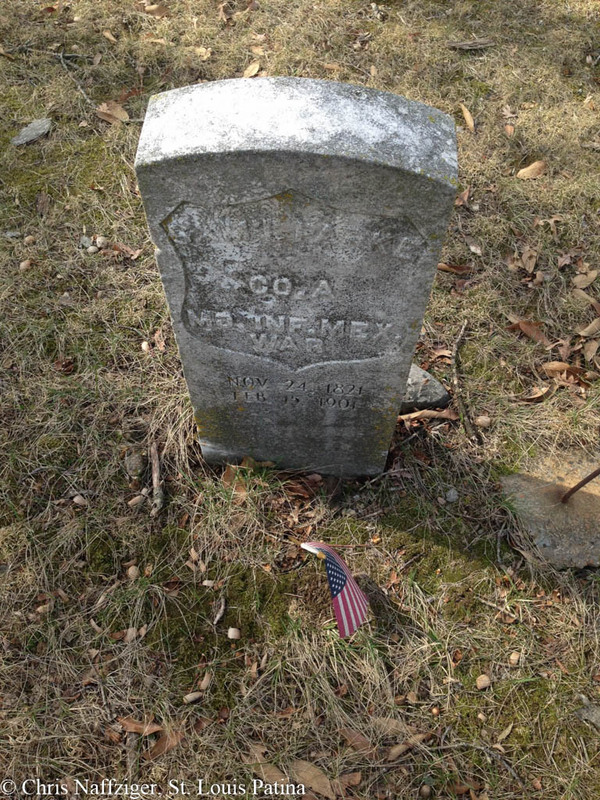 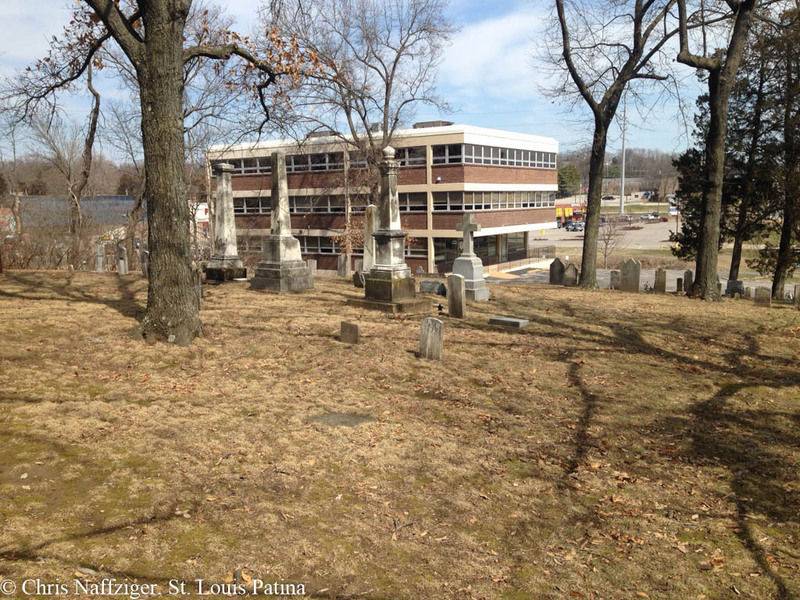 Sappington Cemetery, located on Watson Road, is rich in history, and well worth checking out. 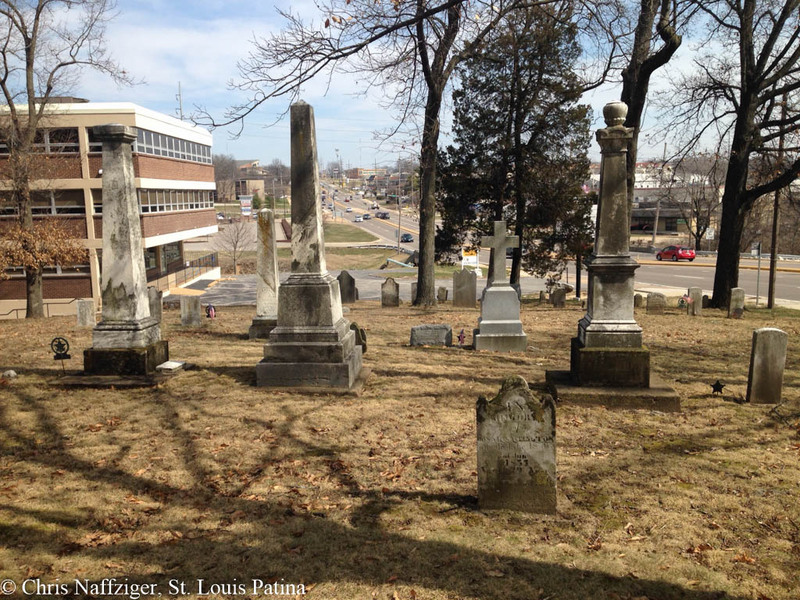 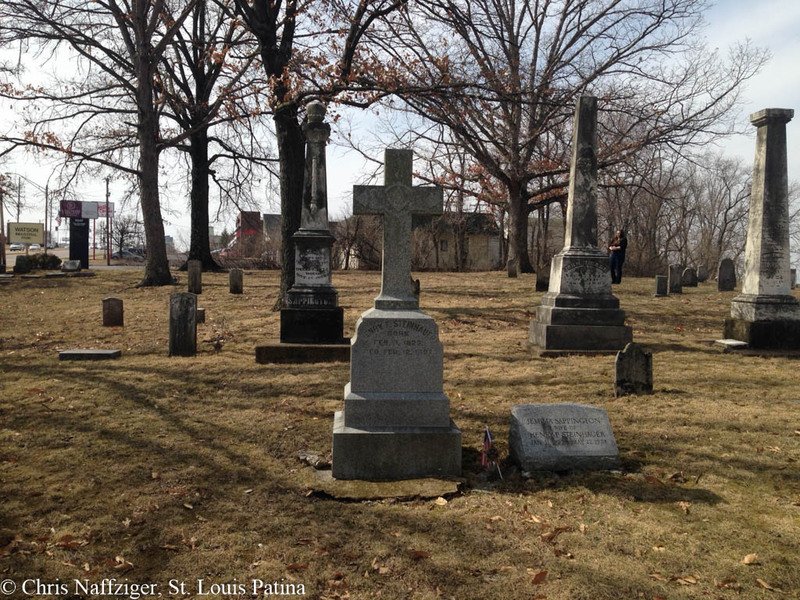 It contains the graves of numerous figures from the settling of southwest St. Louis County. 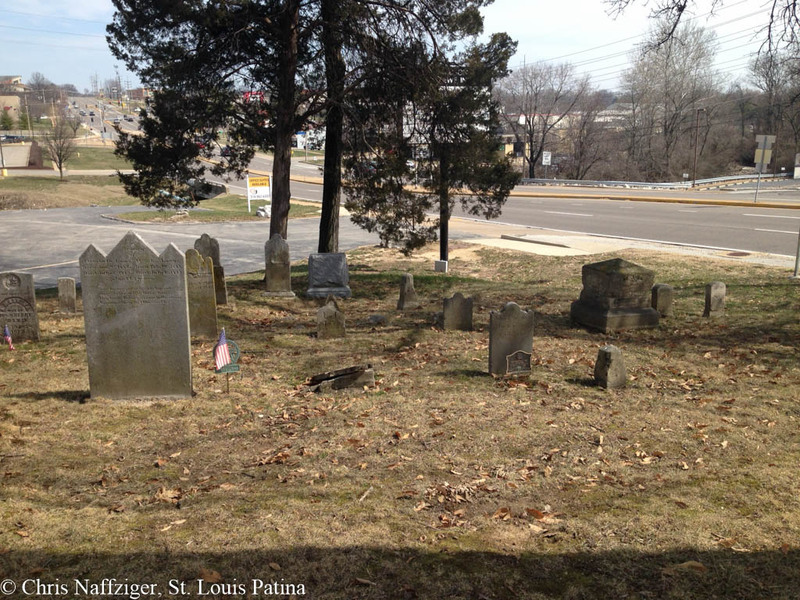 It is a MO Historical Site and two governors are interred there!